Whether mailing professional documents on your custom letterhead or sending out invitations to the annual holiday party, the right envelope is the face of your brand. 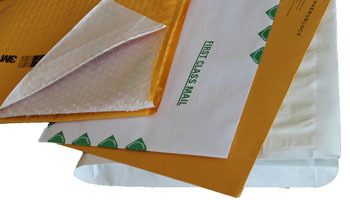 PaperCraft offers custom envelopes in all shapes and sizes. 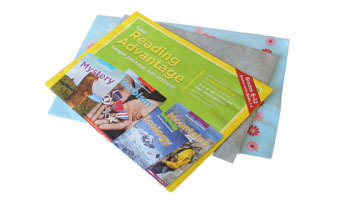 From mass mailings to bulk packages, windows to inside tints, Tyvek to plain paper, self-seal to peel and seal, PaperCraft has the envelope in stock to fit your purpose. What can I use custom envelopes for? Often times, the first thing people see is your company's envelope. Do they open it and read the material or do they perceive it as junk mail and throw it away? 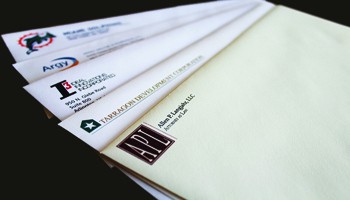 Custom envelopes printed in color with your logo will ensure that your message gets through. Envelopes are a part of your entire branding identity. It is important to have custom envelopes that reflect your brand and match the theme of your other materials, creating a unified look across all of your business stationery. From design to delivery, PaperCraft’s experienced customer services reps are ready to assist you with finding the perfect solution for all your mailing and packaging needs. POLO, our state-of-the-art on-line ordering system, allows you to order envelopes that will represent you and your company exactly the way you want. You can provide us with your own design to maintain consistency in your brand.